Where convenience and quality comes together. 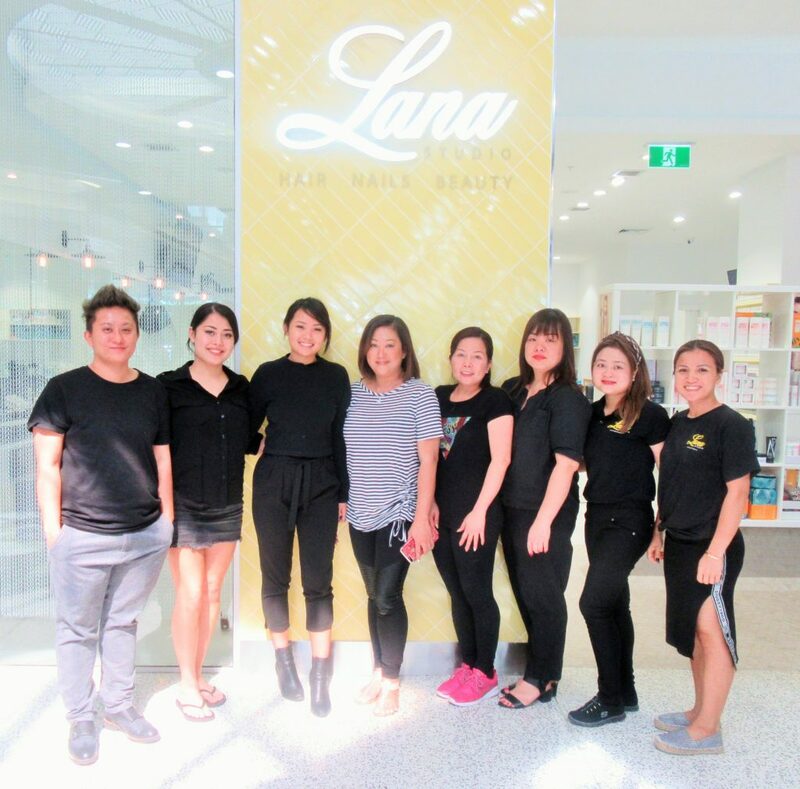 Lana Studio offers a wide range of hair, nails and beauty services. Treat yourself to a day at the salon.